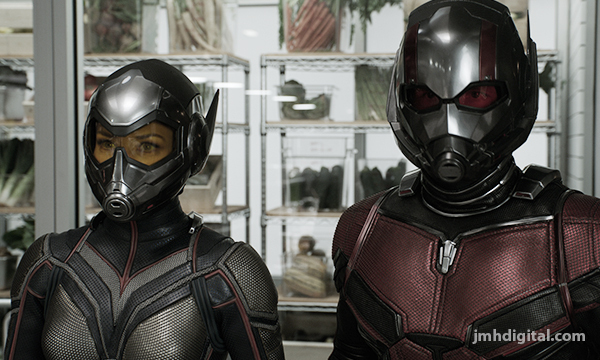 Six Strings and MARVEL STUDIOS: "ANT-MAN AND THE WASP" are Teaming Up for a GIVEAWAY! Moviegoers are still buzzing about Marvel Studios’ “Ant-Man and The Wasp,” the follow-up to 2015’s “Ant-Man” and the 20th consecutive Marvel Cinematic Universe film to debut at No. 1 opening weekend and ranked in the box office top 10 for six consecutive weeks this summer. On Oct. 2, fans can instantly watch the laugh-out-loud super hero adventure Digitally in HD and 4K Ultra HD™, and on Movies Anywhere; and on Oct. 16, take it home on Blu-ray™ and Blu-ray 4K Ultra HD™. As Promised "SIX STRINGS" Magazine [Collection] is all Available on Facebook! Well, good day... I wanted to share the whole collection of "SIX STRINGS" magazine on Facebook.... It ran for a two years and featured Movie, Music and More inside of 14 issues. Many of you may not have know I designed every page from cover to end and had some great contributing writers.